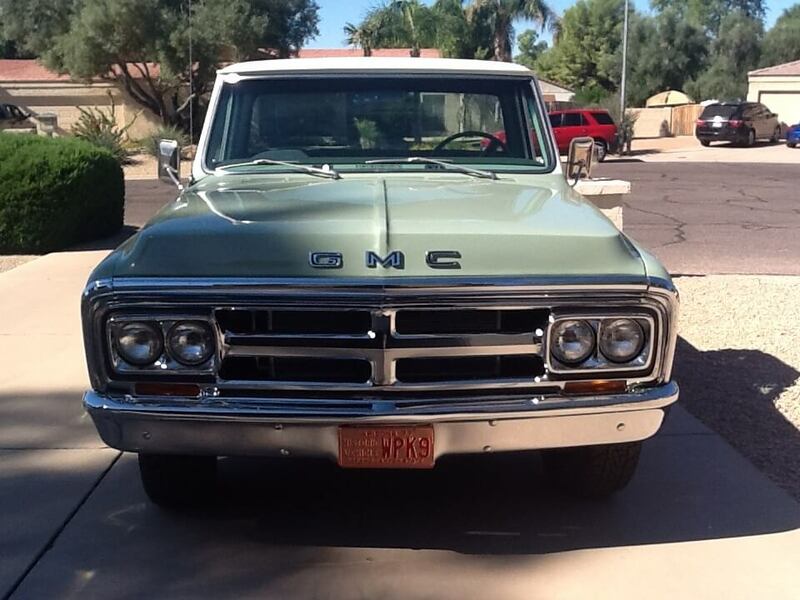 1969 GMC 2500 – Frank K.
I am the second owner of this truck, purchased from my father in law in the early 80’s. 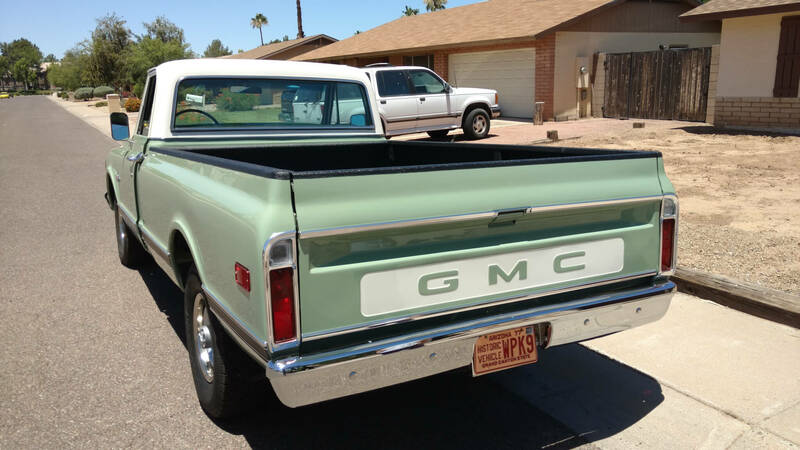 Was purchased as a Camper Special and in 1983 I restored it from the ground up, as close to back to stock as was possible. Removed 2 of the 3 gas tanks, the tow bumper, and replaced split rims to one piece wheels. 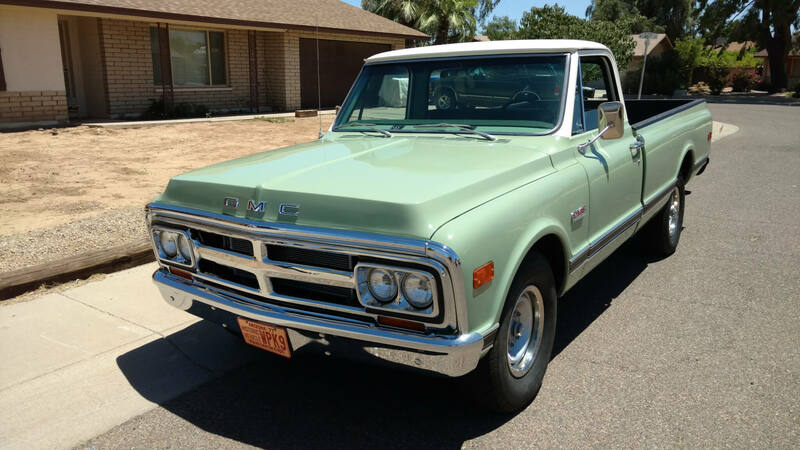 Has original working AM radio and original 350 engine with 148k miles. My kids drove it to high school pre restoration and my granddaughter will drive it to high school in a few years. It’s all steel and she will be well protected. Had excellent help and assistance on all parts from LMC.